Southland Aikido was originally founded in the early 1990s by James Graves Sensei to provide quality instruction for Aikido in Los Angeles. 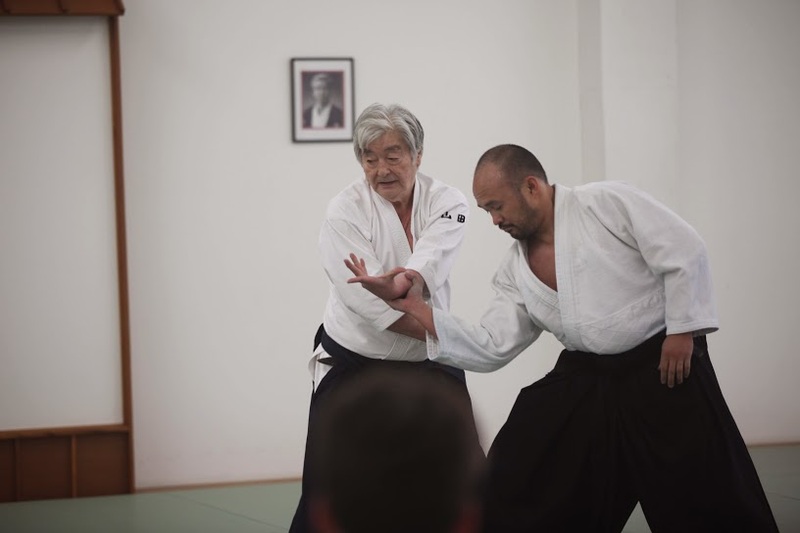 It was reestablished in 2015 to provide a vibrant and positive environment to practice Aikido. Affiliated with the Aikikai World Headquarters (Hombu Dojo), Japan and the United States Aikido Federation, Southland Aikido’s mission is to promote traditional Aikido in the Los Angeles area. Southland Aikido and its instructors do not discriminate in the admission, retention and care of students based upon race, ethnicity, age, national origin, disability, marital status or sexual orientation. The instructors and members are expected to follow at minimum, the guidelines prescribed by the United States Aikido Federation.